Billy and Jimmy Lee are heading to the house that Mario built for some retro arcade action. Arcade Archives, the team responsible for porting all your favorite old school arcade and Neo Geo games is bringing a truly classic gem to the Nintendo Switch. 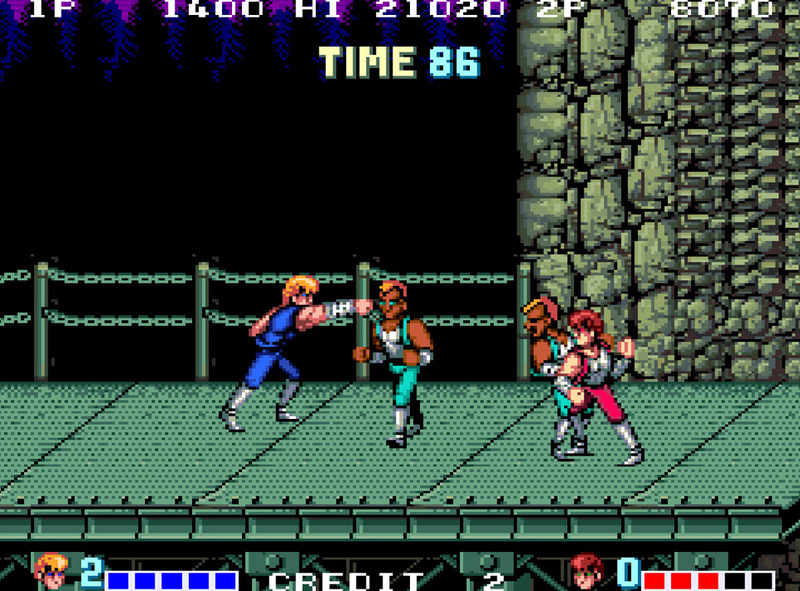 If you've never had the chance to experience the old-school side-scrolling brawler action of the original 1987 Double Dragon arcade game, now is your chance. 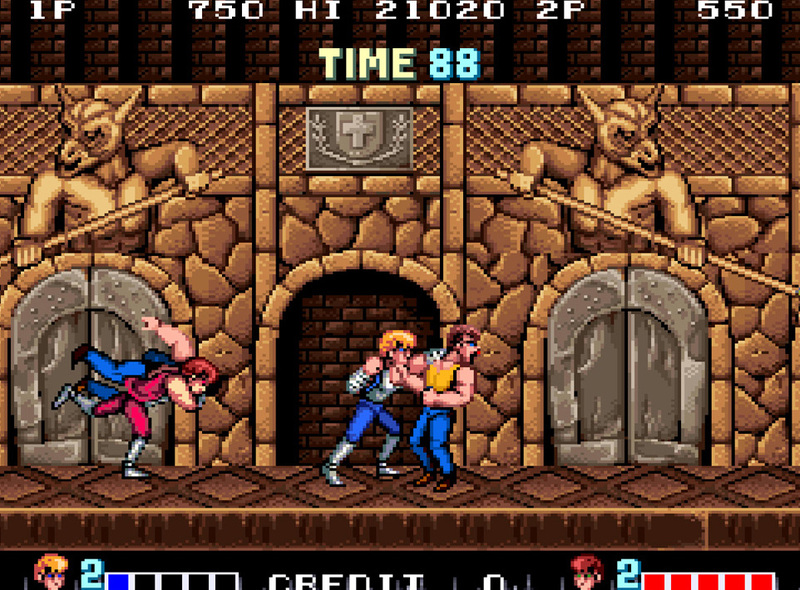 As of today, Double Dragon is available on the Switch eShop for $7.99, which is probably less than someone would've spent trying to beat the game in an arcade, especially on the last level. Arcade Archives also recently launched King of the Monsters for the Switch as well, and you can rest assured they'll be bringing more ports for fans of retro gaming soon.